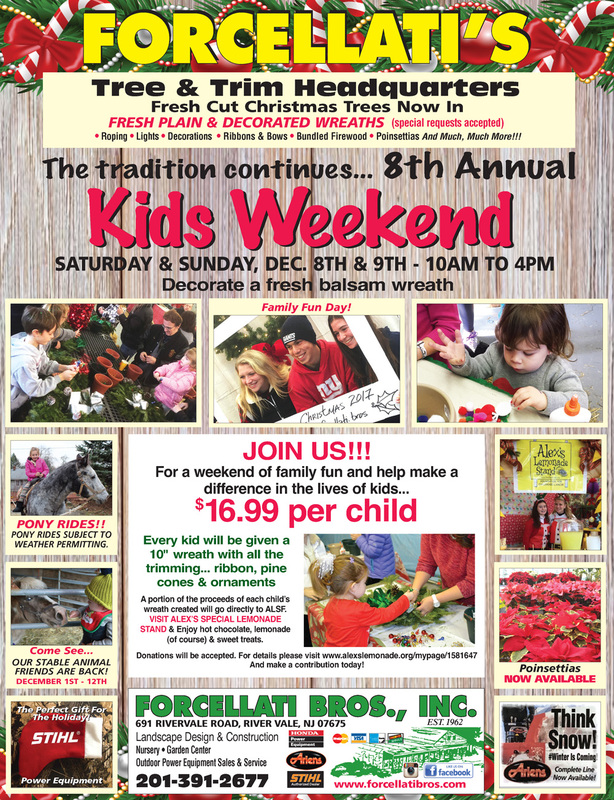 The tradition continues with our 8th Annual Kids Weekend this Saturday & Sunday (December, 8th & 9th) from 10AM to 4PM. For $16.99 per child you will experience a day of fun and excitement! Wreath decorating, pony rides, stable animals and so much more! Our Garden Center now carries Botanical Interests seeds. 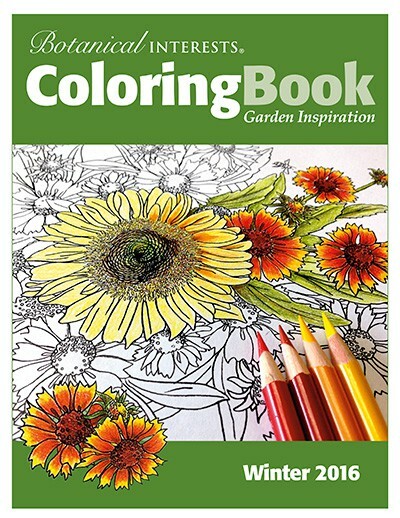 To celebrate this new arrival, we are sharing a coloring book from their website. Feel free to print out this coloring book and share your creations with us on Facebook! STIHL is the #1 selling brand of gasoline-powered handheld outdoor power equipment in America. We stock Blowers, Chainsaws, Weedwackers, Handheld Blowers, Masonry Saws, Trimmers, Sprayers and more! 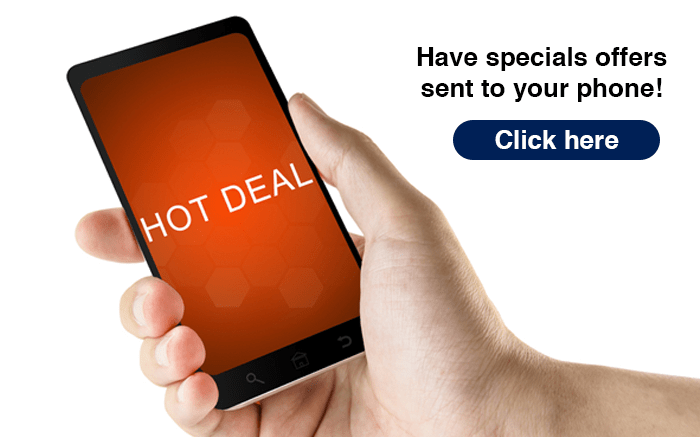 Stop in today to see the latest models or visit our online store below. We are very proud to be an independent retailer of Ariens Company products. We carry a full line of Ariens Company parts and accessories for all your needs. Our friendly and knowledgeable staff will be glad to assist you.